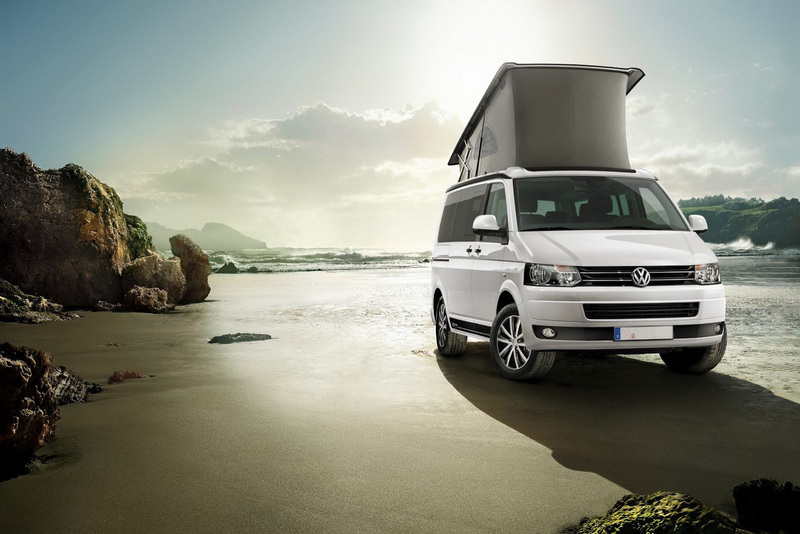 Eastern Campers offer newly converted Volkswagen T5 campervans by Leisuredrive at hard to beat prices. We aim to provide a tailored service to suit all our customers. We also offer the facility of converting your own van. Contact us for more details. We have access to several vans ready to convert so if you want something different to what we have in stock give us a call and we can discuss your requirements.